Hi! Today I’m here to speak about another vegetable milk: soy milk. 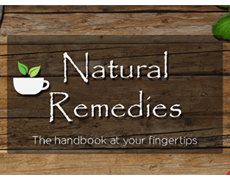 In this post I’ll discuss how to make a tasty homemade soy milk and its benefits. We read or hear different opinions about soy, some people think that soy should be present in a healthy diet, other people, on the contrary, disagree and think that our daily intake of soy should be very small. What I think, and what a lot of scientist think, is that soy as well as all the products from soybeans are food, and consequently they can bring benefits but we should not eat them in a too high quantity. In fact, as scientists or specialized journals about nutrition reports, we should eat a little bit of everything and, with this statement, soy is very helpful for our health. 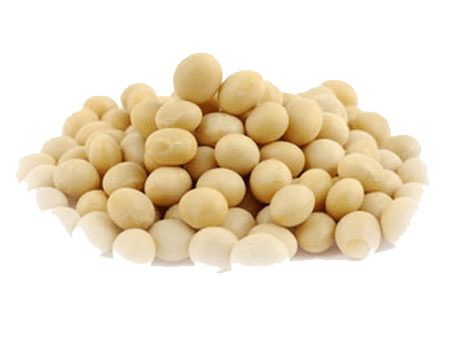 Soy is indeed able to control and regulate the cholesterol LDL and is able to provide important phytoestrogens. But let’s speak about soy milk: it’s a wonderful drink, perfect for all kinds of recipes and it’s very cheap to make by yourself. You should just to take care of some things, but I’ll explain you all. Soak the soybeans for at least 12 hours (if you have the time, soak it a whole day!) and rinse them often. Finally, let’s have a look at soybeans’ benefits for our body. In the book “Anticancer” written by the French doctor David Servan-Schreiber (Sperling & Kupfer) it has been reported that isoflavones, a kind of phytoestrogens in soy, should be able to hinder the growth of cancer cells, especially when we deal with hormone dependent cancers. It has been reported indeed that a high level of phytoestrogens could be related to a high risk of developing a hormone dependent cancer. Phytoestrogens, being similar to the estrogens produced by our body but less powerful, can trick our body that produces also less estrogens! In addition, soy is an excellent source of proteins, so it can covers all your needs if you eat little meat.